Hot off the heels of the Nendoroid for the annoying Morgana comes a figma of Joker, the cool protagonist of Persona 5. The fearless leader is the first character from Persona 5 to be converted to figma form, and he's here to steal your shelf space along with your heart. However, the limitations of the included Morgana accessory prevent the figma from achieving greatness. The Phantom Thief will be arriving with three face plates, which include an expressionless face, a smiling face, and a grinning face. 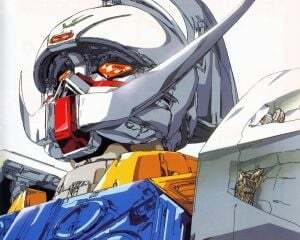 He'll come with an alternate hair part in order to show off his mask, much like the figma for Lucina from Fire Emblem. He'll also be armed with a knife and a gun, able to recreate the awesome hold up prompts. 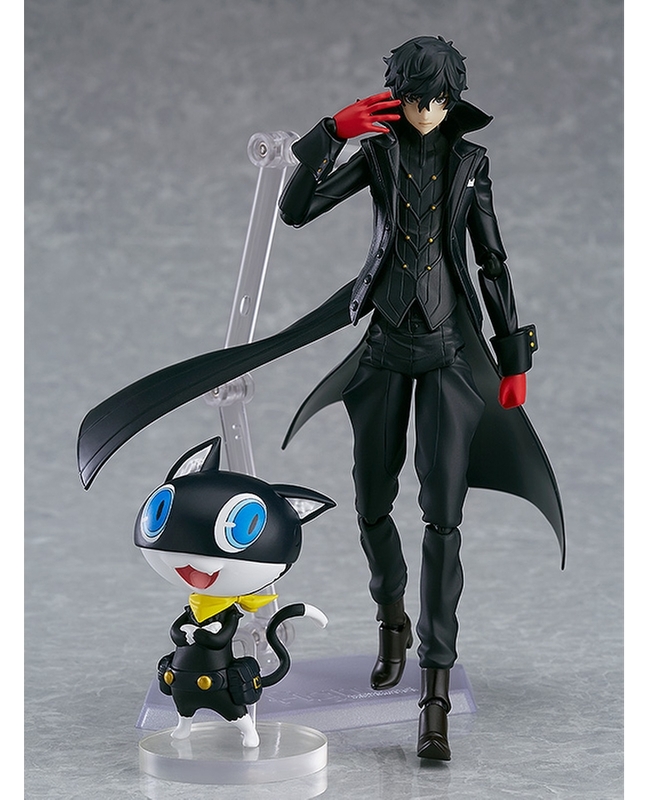 Joker has a Morgana accessory, however the cat burglar comes in the pose from the promotional art. This means that Morgana can seem out of place depending on how you choose to pose Joker. 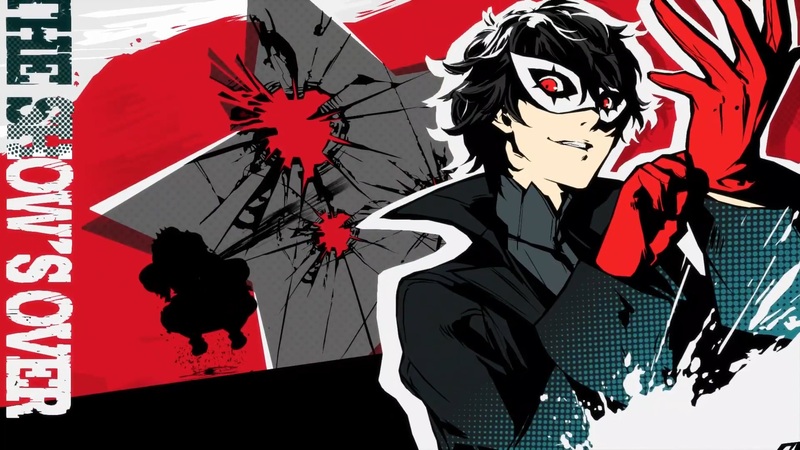 To make matters worse, the pre-order bonus for Joker is a faceplate for Morgana, rather than something cool like a menu prompt, different items and weapons, another Morgana in a different pose, or additional faces for Joker. Hopefully future figma releases for Persona 5, such as Ann, include more variants of Morgana to help him fit in more. Joker will retail for $61.99 USD and is expected to release in January 2018. Pre-orders for the figma will end on August 24, and can be found on Good Smile's website here. Now the question is, when will Ann's figma release?